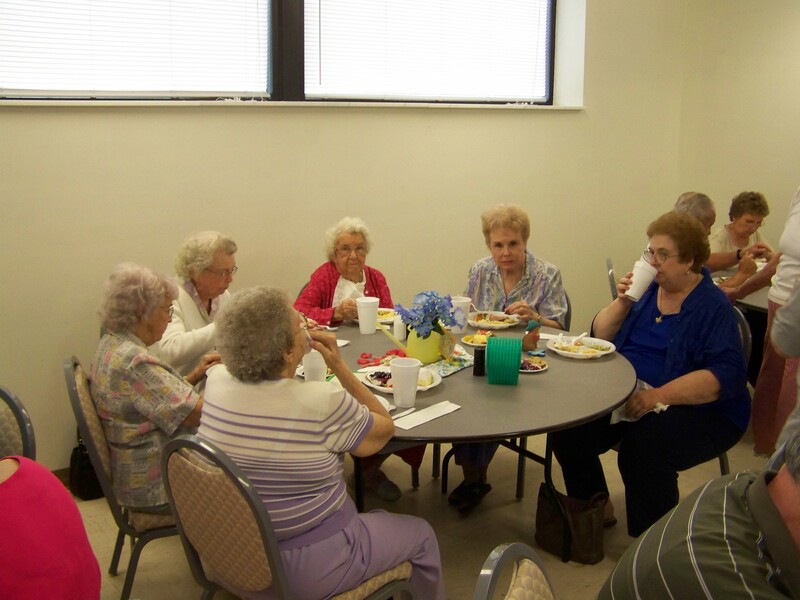 This ministry is all about enjoying the golden years of life. It is filled with activities ranging from delightful luncheons to trips to area attractions. Additionally, there are many Bible studies to choose from both coed and men's/women's. 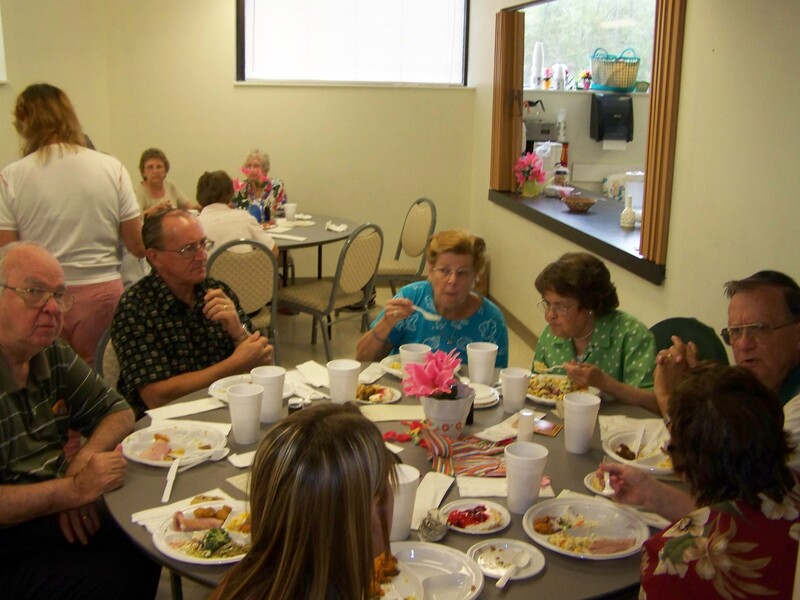 The Senior Saints meet on the 1st Thursday of each month in the Small Kitchen in the Family Life Center to enjoy a delicious home cooked meal. After a short devotion from God’s Word, we have fun with a variety of entertainment. Come meet new friends, spend time with old friends, and enjoy the Primetime of your life.